DR, WHO FIGURA VINILO FUNKO POp! 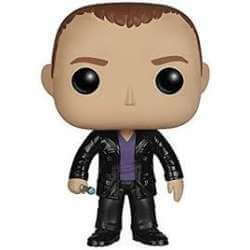 - Doctor Who: 9th Doctor Funko Pop! 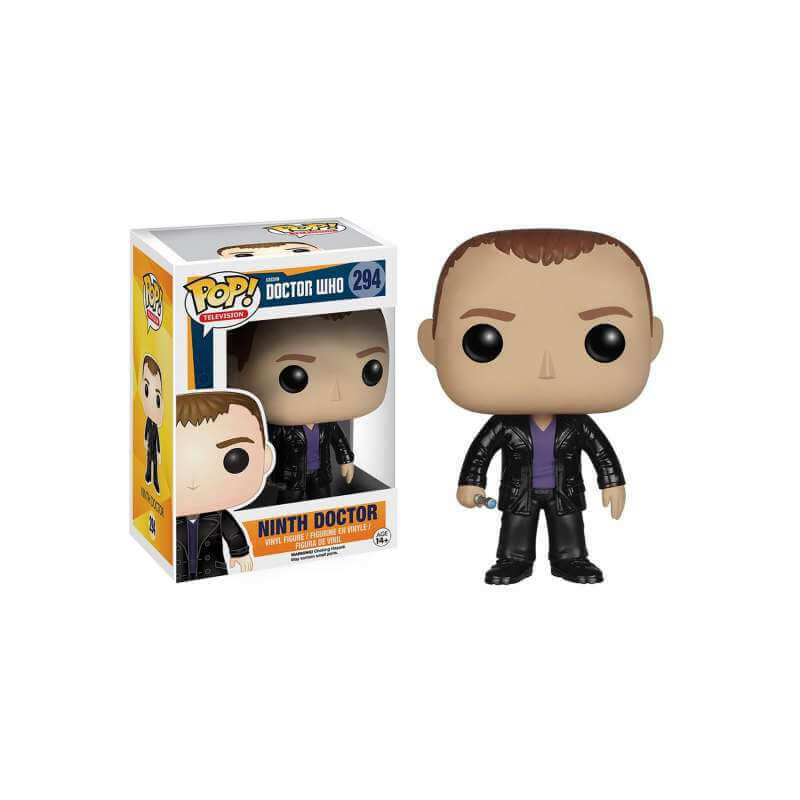 9º DR.WHO FUNKO POP ! 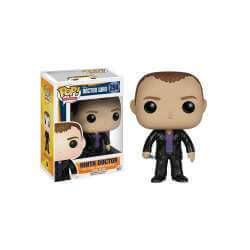 DR.WHO FUNKO POP ! FIGURA DEL 9º DR WHO POPULAR SERIE DE LA BBC .